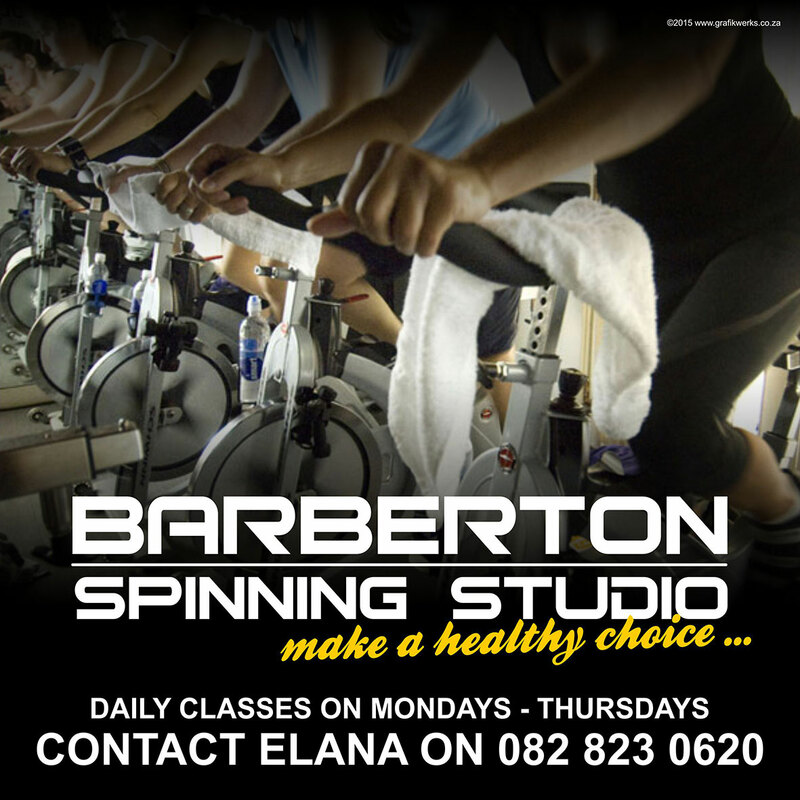 Our Website Barberton Buzz© have carfully compiled a list of participating Barberton Training Facilities places available in and around Barberton, Mpumalanga. 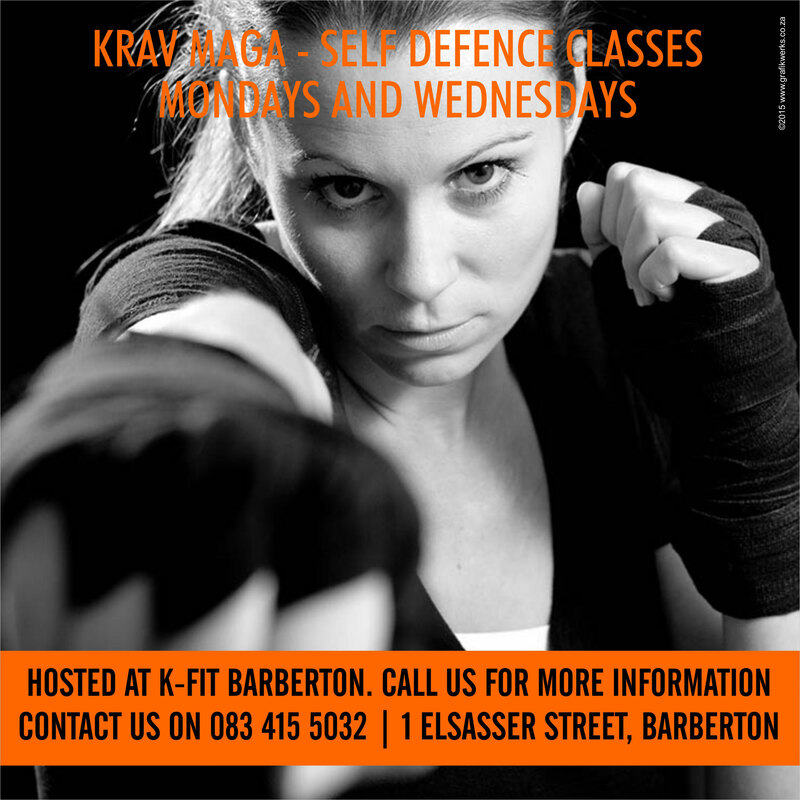 Below you will find some of these participating Barberton Training Facilities listings of Barberton Training Facilities places available in Barberton, Mpumalanga. 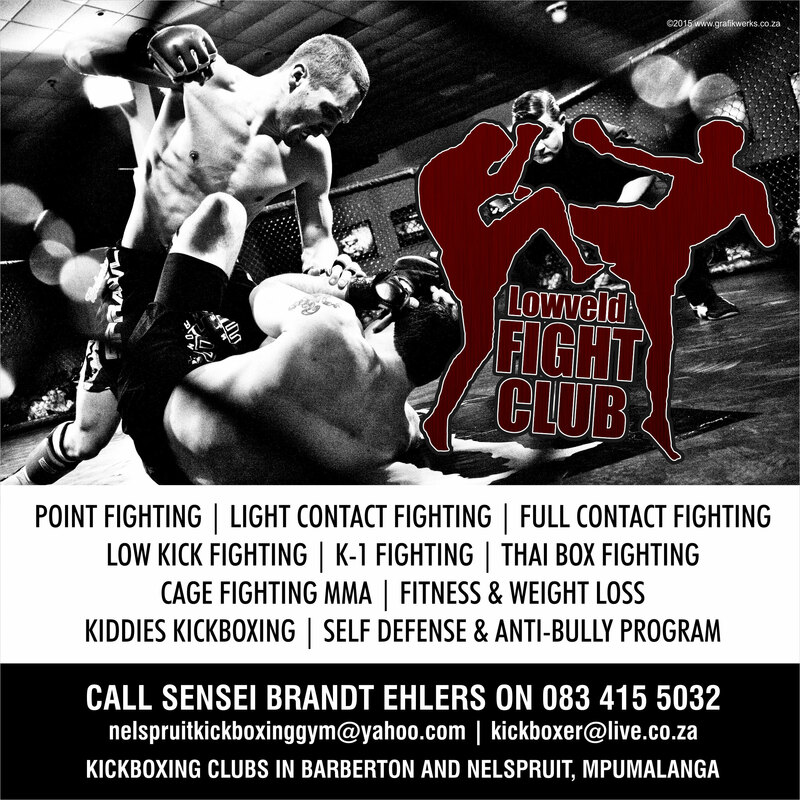 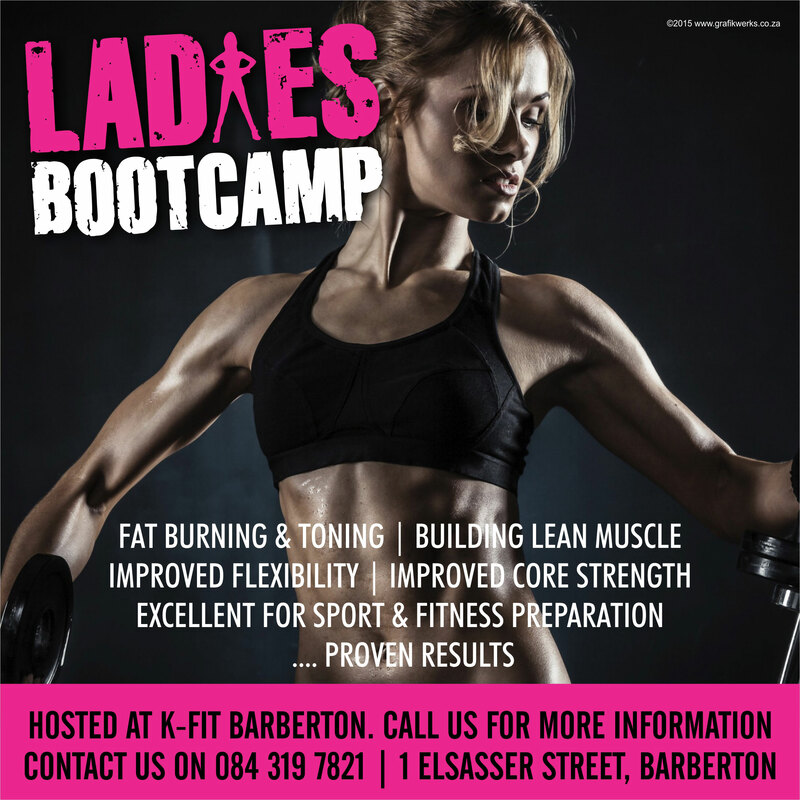 Please feel free to contact them directly from the information on the listings adverts if you require more information and/or pricing of there Barberton Training Facilities available in Barberton. 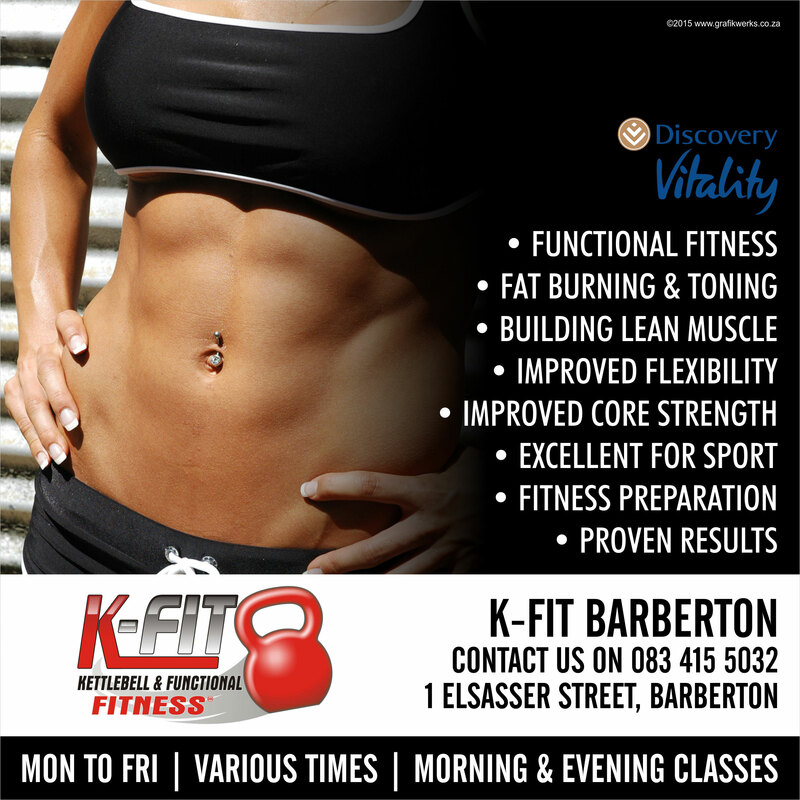 Barberton Buzz© will not be held responsible for any listed company if you have recieved poor service or had a bad experience. 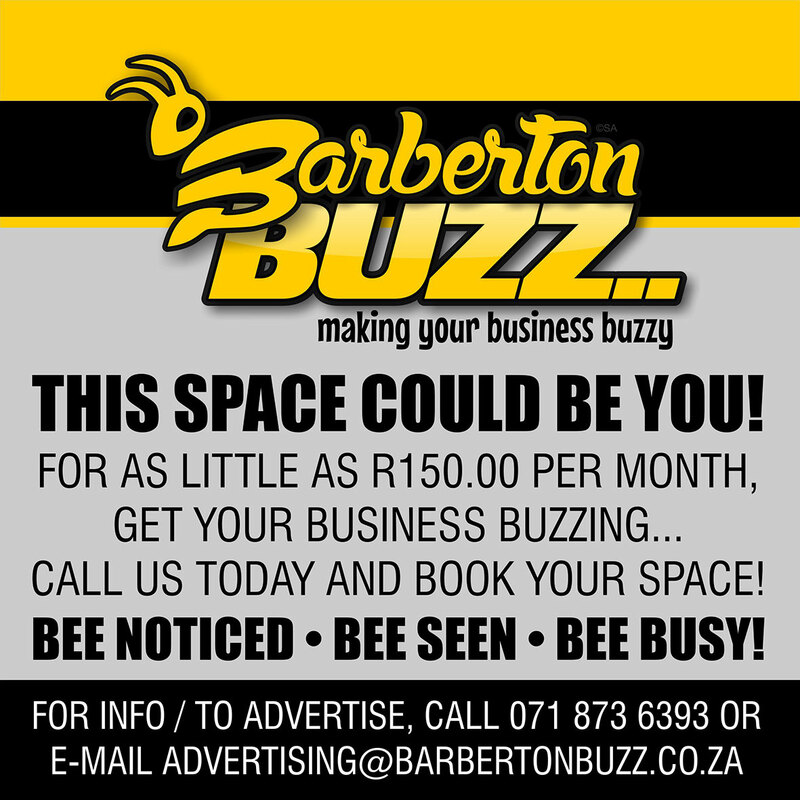 Together ….. Let’s Keep Barberton Buzzing!